What is the Subclavian Vein? The right and left subclavian veins lie below the collarbone. A subclavian line catheter allows for easier administration of medications to patients with cancer and other serious illnesses. The subclavian vein runs under the horizontal clavicle, or collar, bone. A central line may be inserted into the subclavian vein to take samples of blood with a minimum of discomfort to the patient. In general, most arteries carry oxygenated blood, while most veins carry deoxygenated blood. The subclavian vein is a major vein that drains blood from the upper extremities and returns it to the heart. There are two of these veins, the right and left, and as the name of this vein would imply, they run under the clavicle, also known as the collarbone. Like other major veins in the body, these blood vessels are critically important to healthy functioning of the body, and conditions that interfere with them are treated very seriously. 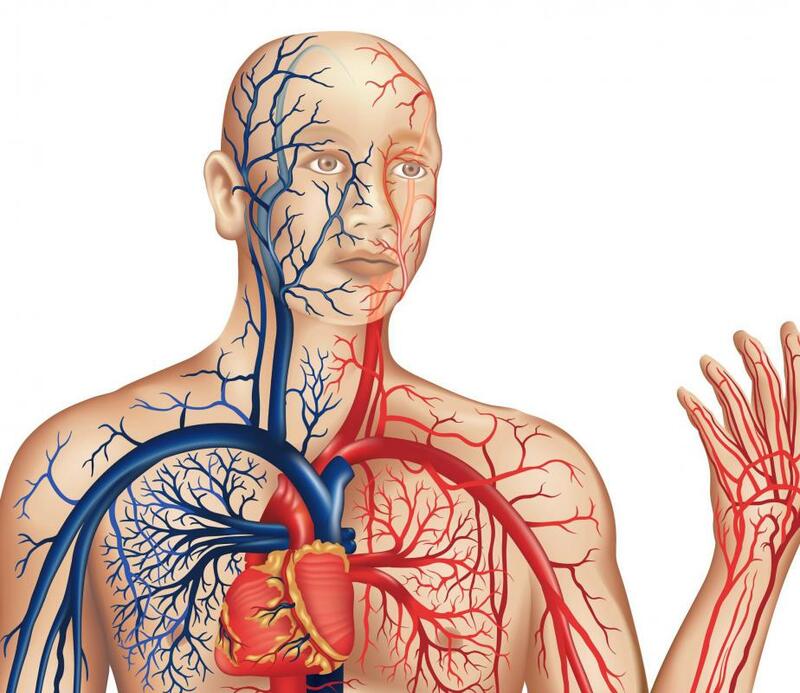 These veins connect with a number of smaller ones, including the interior jugular veins, and drain into the superior vena cava, which connects to the heart. Incidentally, “superior” in this case means “above,” rather than “better.” The subclavian vein is around the size of a man's pinky finger in diameter, although it can be larger or smaller in specific patients. Like other anatomical structures referred to as “veins,” these vessels bring blood to the heart, unlike the arteries, which take blood from the heart and circulate it throughout the body. Each subclavian vein follows a different path through the body, and connects with its own distinct set of veins. The left vein, for example, also connects with the thoracic duct, which drains lymph, while the vein on the right side is not involved in lymph collection. Dissection of these veins is part of the training in medical school, giving prospective doctors a chance to see the surrounding anatomical structures for themselves. In the hospital, one of these veins may be used to insert a catheter known as a central venous catheter or central line. 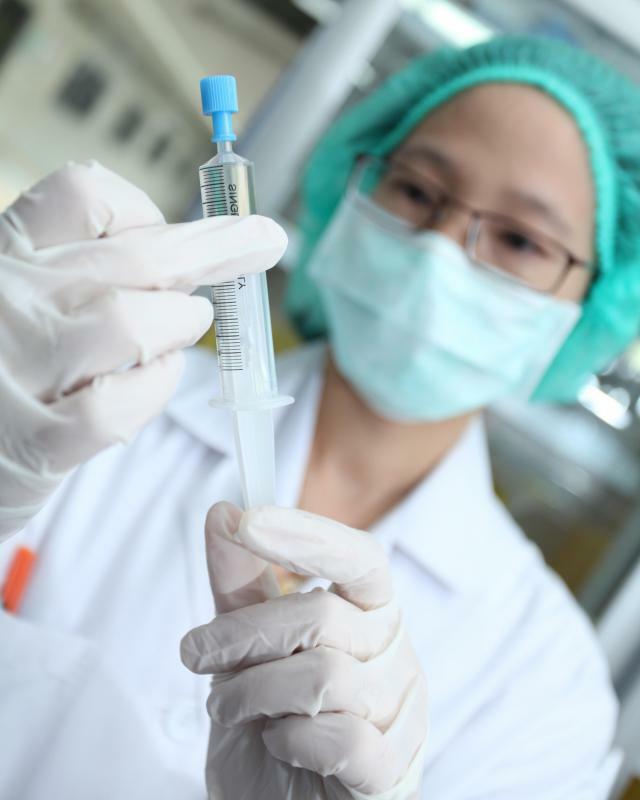 This catheter can be used to introduce medications to the bloodstream quickly in a medical emergency, and to take samples of blood with a minimum of disturbance to the patient. Inserting central lines can be challenging, especially in critically ill patients, and sometimes it takes several tries to insert the catheter and thread it properly. Once inserted, the central line also requires special care to prevent infection, and it is not designed for long term use. Numerous medical conditions can affect the subclavian veins, including Paget-von Schrötter syndrome, a condition in which thrombosis of the vein occurs. Thrombosis or clotting can be caused by a number of factors, although in the case of Paget-von Schrötter syndrome the cause is usually exercise-related strain. Anti-clotting medications are typically used to treat the thrombosis because if the clot dislodges and reaches the heart, it can cause fatal medical complications. 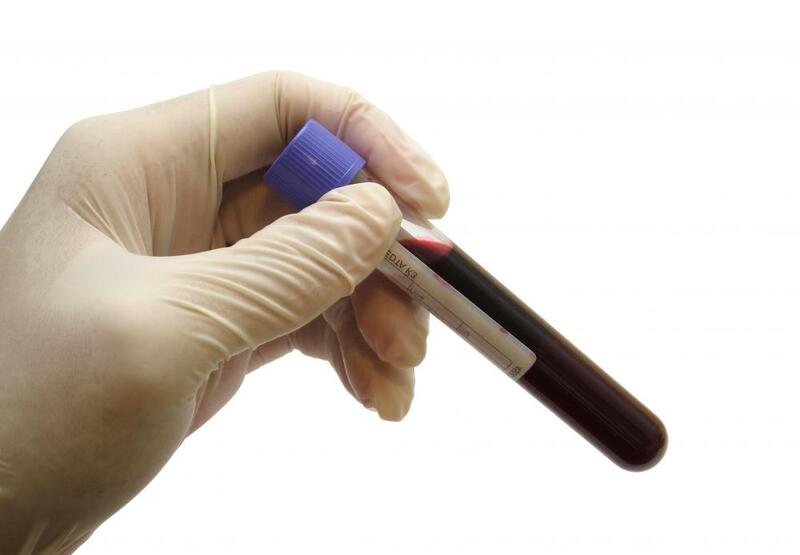 What Causes Blood Clots in Placenta? What is a Subclavian Catheter? What is the External Jugular Vein? What is the Midclavicular Line? What is an Internal Jugular Vein? 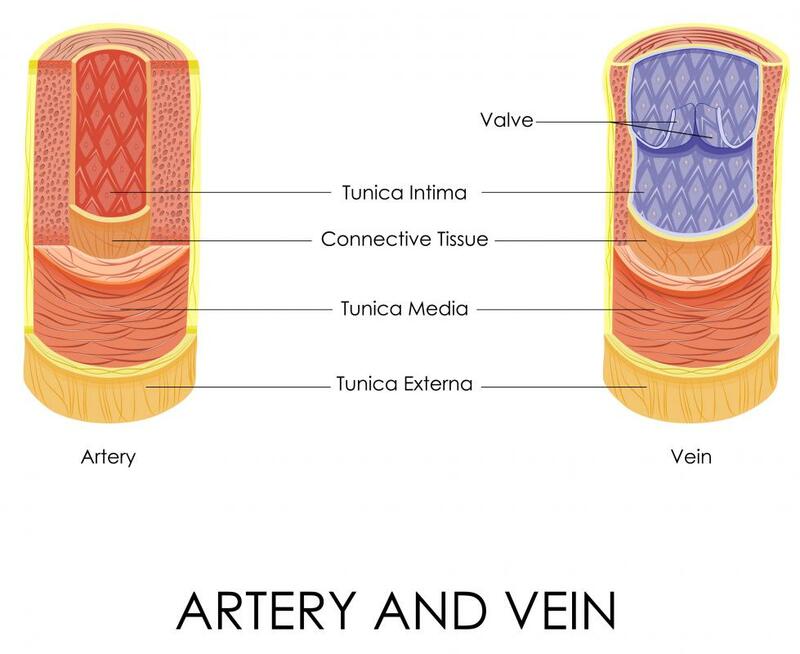 What is a Central Venous Line? What is the Subclavian Artery? If I was told I have a axillary vein occlusion, would this be responsible for me having chest pressure and shortness of breath when I exercise? There is a history of heart problems in my family, and my father had to have a subclavian vein catheterization done a few months ago while in the hospital and was having several blood tests done. It can seem a little overwhelming trying to understand how all of this works, but I am thankful for all the medical technology that makes it so much easier than it used to be. Knowing that I have a history of heart problems in my family, makes me more conscious of that I eat and trying to get regular exercise.